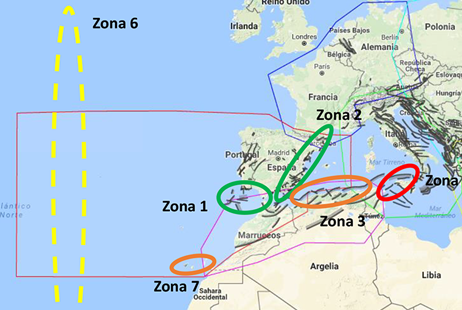 Assessment of geological risk in the Canary Islands. The second issue of our digital magazine 'Consorseguros' aims to maintain the line marked out in terms of diversity and immediacy of content, always related to matters in some way linked to the activity of the Consorcio de Compensación de Seguros (CCS). In this autumn 2016 issue of the Consorseguros Digital magazine, our intention is once again to examine the intersection between natural risk knowledge, its management and the management of the financial consequences of such risks from the perspective of an insurance institution. There is broad consensus on the premise that the global trend towards a higher incidence of damage caused by natural catastrophes observed to date has more to do with the increase in the properties exposed to the risk and their value than to an increase in the hazard level of these catastrophes. Therefore, the guiding theme in the majority of the contributions contained in this issue involves an examination of the many aspects of these concepts of exposure and vulnerability. This is the first issue of the digital magazine CONSORSEGUROS and its publication marks a new way for the Consorcio de Compensación de Seguros to show its presence within the wider context of Spanish and international insurance. 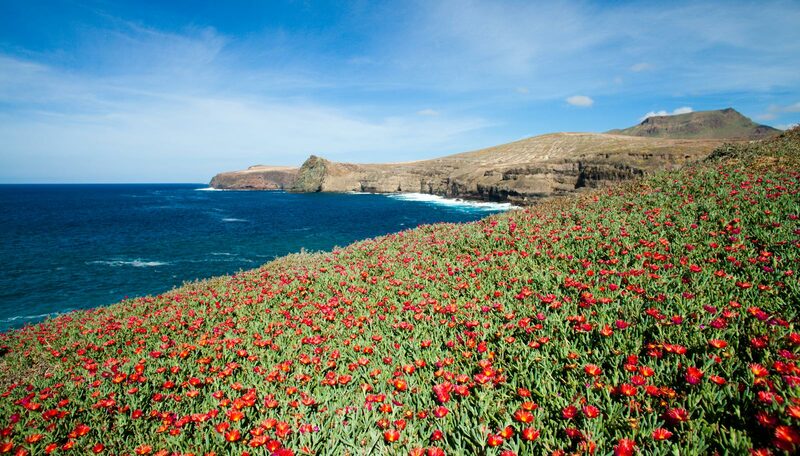 The Canary Island archipelago is a virtually unparalleled natural laboratory, not just for its geological origin or climate but also for the natural processes that take place as a result of the two. A third element, high population density combined with tourist appeal, makes the islands an ideal site for studying all manner of geological hazards. 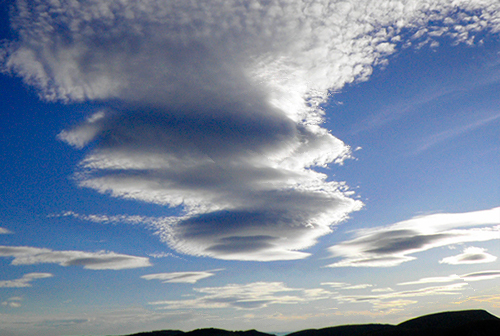 The Iberian Peninsula is located in a convergence zone between the African and Eurasian plates. This convergence, with movement rates of between 2 and 5 mm/year in the NW-SE to WNW-ESE directions, conditions the general seism tectonics of the zone. 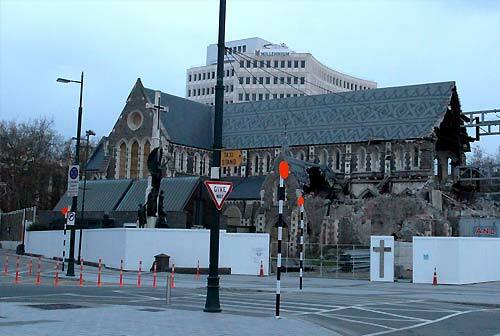 The New Zealand Earthquake Commission (EQC), the New Zealand public scheme to provide insurance cover against geological hazards, working in close cooperation with the private sector, had to face between 2010 and 2011 one of the biggest challenges for a catastrophe scheme: the Canterbury earthquake sequence. 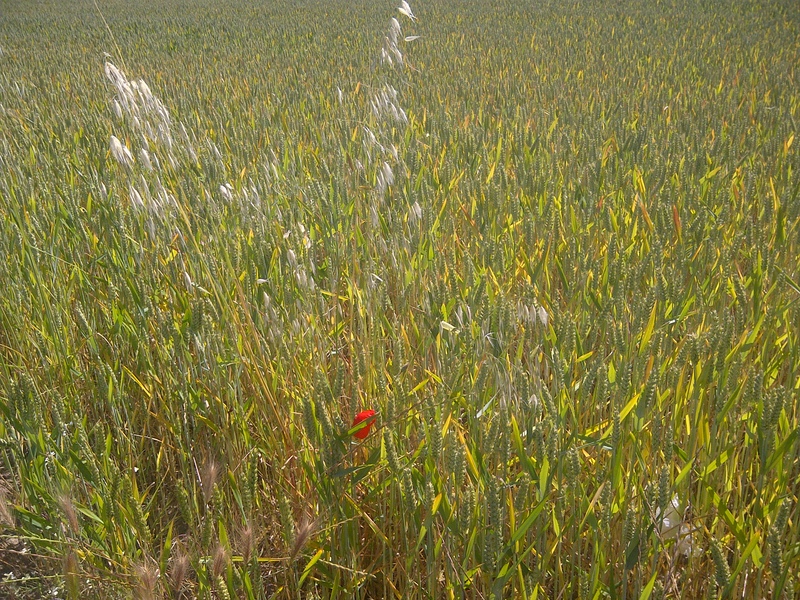 Agricultural insurance has a long track record in Spain, permanently seeking solutions that provide a balance between protection for farmers and insurance technique. 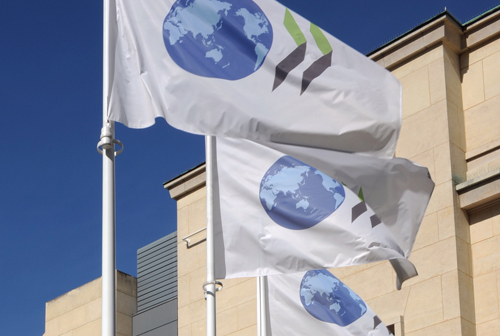 In May 2016 the Conference on the financial management of flood risk was held at OECD's headquarters in Paris, with the attendance of world leading experts and actors in this field. 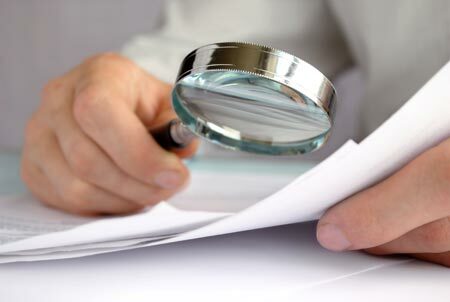 Causes of dispute and types of claims in the insurance field. 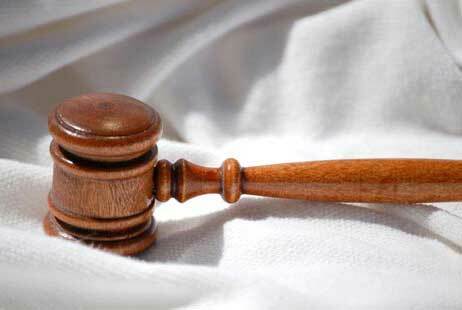 Methods of out-of-court dispute resolution in the insurance field. Proposed rules in the insurance field. 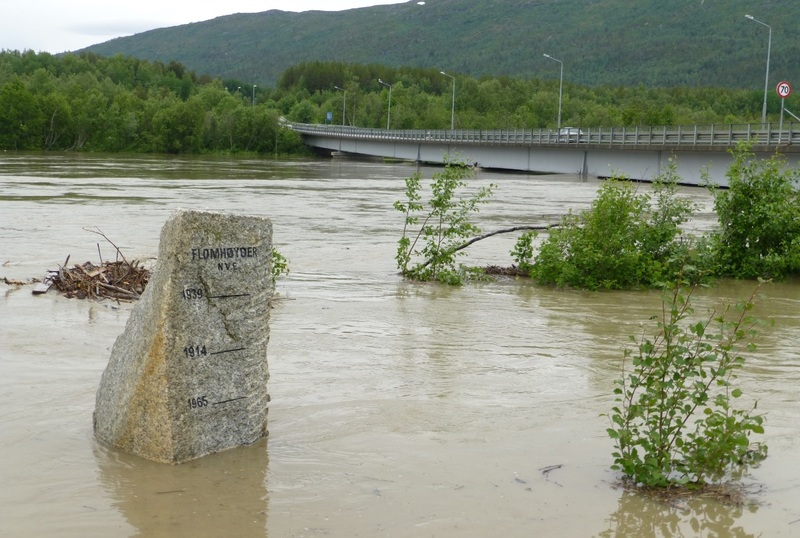 The Norwegian natural catastrophe compensation system not only covers losses from natural catastrophes, but also supports research and studies to prevent and reduce risks in the near future, such as climate change. The world of risks and their cover, from de perspective of international company, constitute a true challenge of complex management. The importance of the foreign sector for economies is capital, as it is a powerful driving force of growth and employment. As in the rest of the most advanced countries, the coverage by the Spanish State of the risks inherent to the operations of Spanish companies outside of Spain constitutes an essential instrument of trade policy. 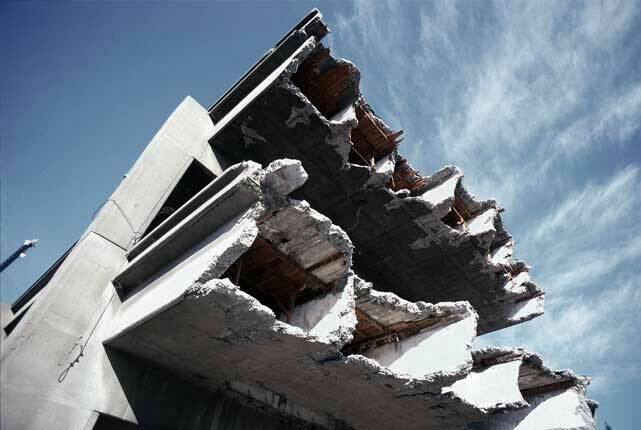 Given the extent of the damage caused by the Lorca earthquake, the scale of reconstruction required greatly exceeds the mere re-erection of its buildings. 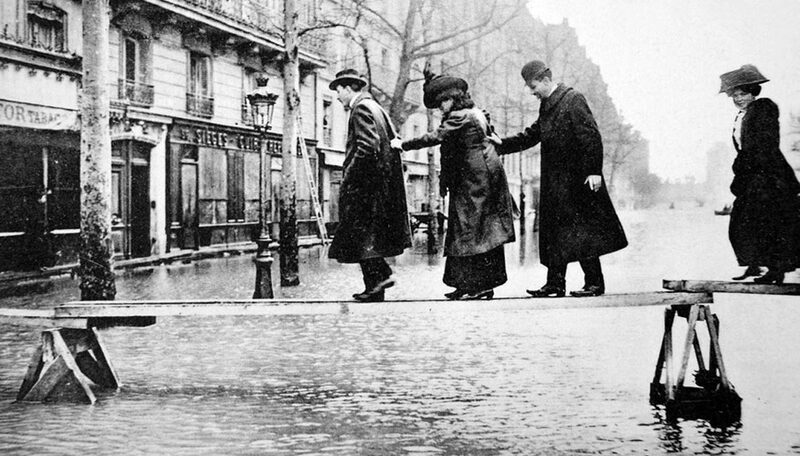 The 1910 Paris flood not only produced serious damage but it had a profound impact on the collective consciousness at the time, bearing in mind the context of enthusiasm for great industrial progress in which it occurred. 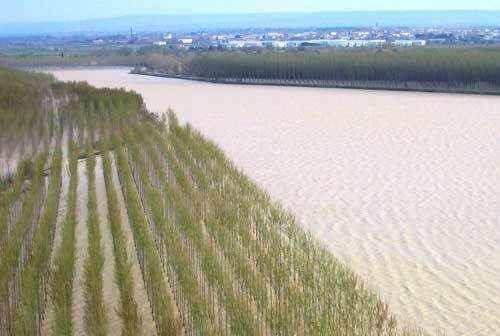 This article describes the time evolution of flooding events monitoring and control in the Ebro River Basin (NE Spain) and how the current Automatic Hydrological Information System and Decision-Making Assistance System allow for reservoir manoeuvres reducing flood risk significantly. Both in the past and present, very few writers make or have made a living solely from literature. 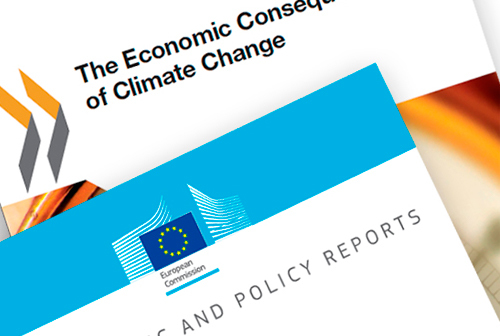 Two reports forecasting the expected repercussions of the impacts of climate change to different sectors of the economy have recently been published. 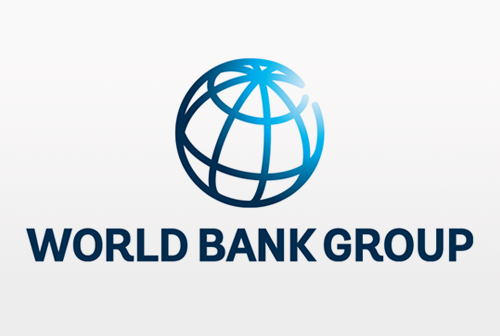 Two papers are presented here from The Policy Research Working Papers series, prepared in the framework of the Disaster Risk Financing and Insurance Program (DRFIP) of the World Bank Group - Finance and Markets Global Practice Group and published in June 2016. The aim of this working group is to encourage an exchange of ideas on economic development issues. 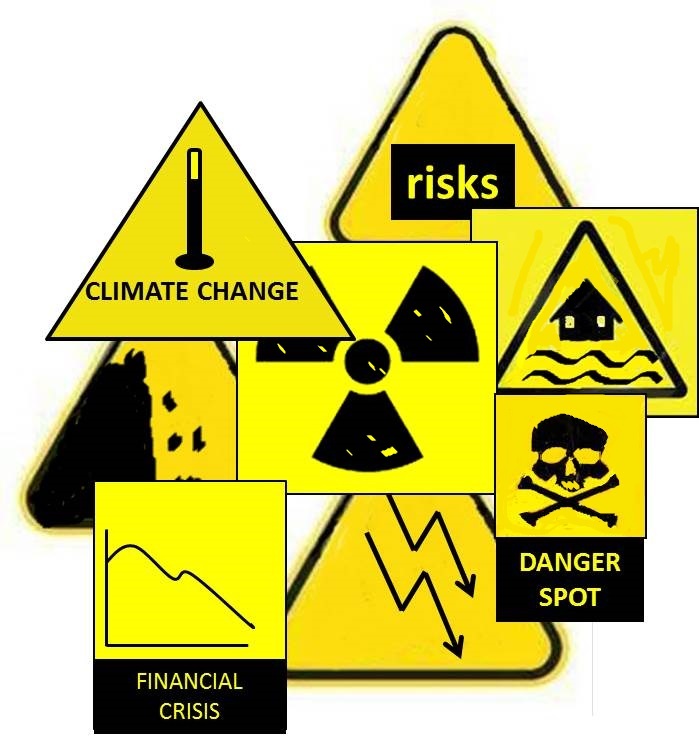 Analizing the risks we are dealing with is not an easy task in a context of increasing complexity on all levels. 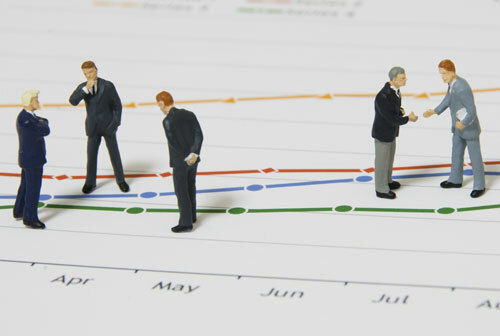 Review of a report of the rating agency A.M. Best on the different options in Europe for catastrophic risks insurance and how each of them tries to solve the various problems arising to this kind of insurance. 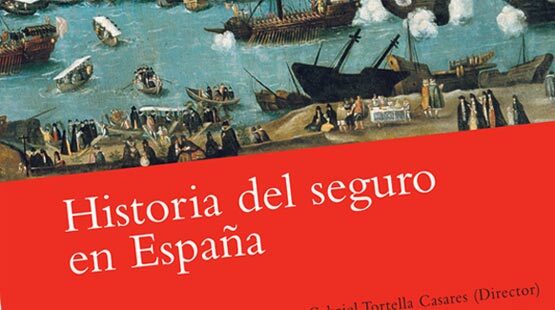 Fundación MAPFRE has just published History of Insurance in Spain. 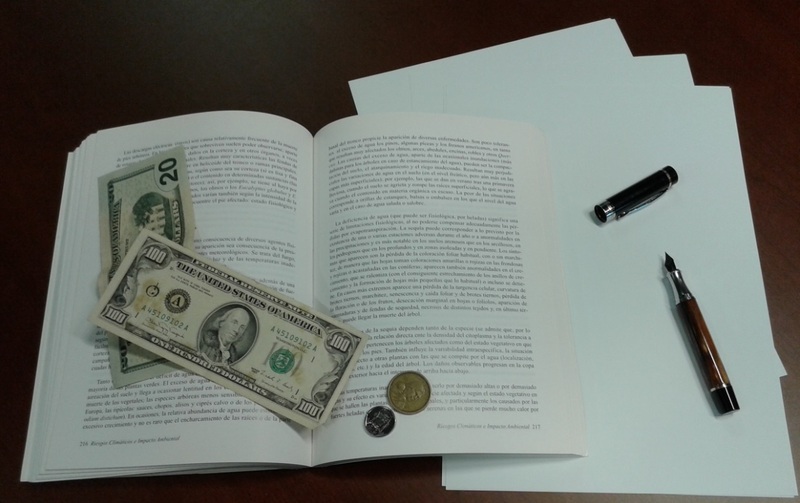 This is an important book because, as it says in the Introduction entrusted to its Chairman, Antonio Huertas, it fills a gap in this country's historical bibliography. Comments on judgments and reviews of case law relating to the Consorcio de Compensación de Seguros (CCS). 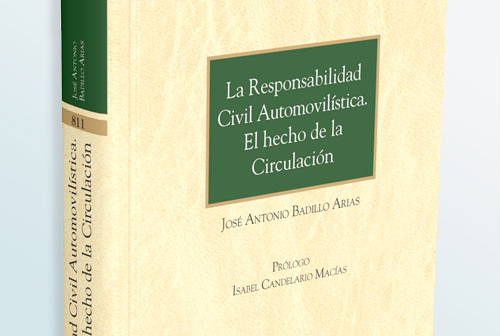 In the first part of this book the author traces the history of civil liability for motor vehicles and the corresponding insurance from the beginning years early last century up to our time. The second part of the book considers key aspects of civil liability for motor vehicles and the corresponding insurance. 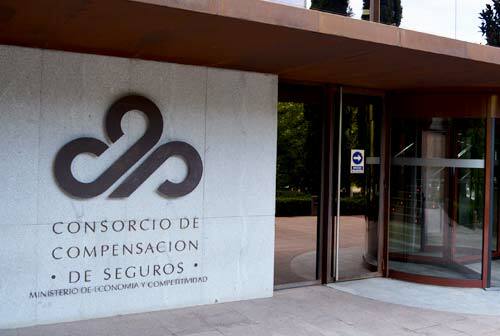 A number of legal provisions at different stages in the parliamentary process are going to have a significant impact on the insurance sector and, in particular, on the activity of the Consorcio de Compensación de Seguros (CCS). Limitation of actions. 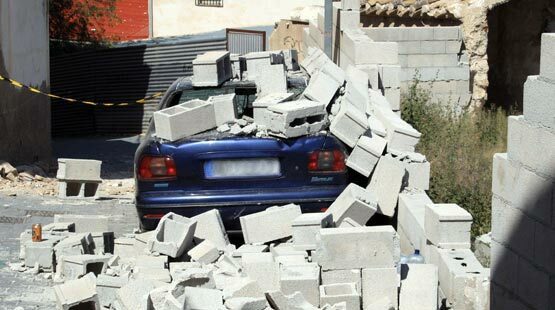 Period of limitation for claims arising from road accidents when these take place within the territory of the Autonomous Community of Catalonia. The judgement which we are commenting upon analyses a case of the right of recourse exercised by the Consorcio de Compensación de Seguros (CCS) against an insurance company, on account of a payment made by the former in a situation of controversy foreseen in article 11.1 d) of the Motor Vehicle Civil Liability and Insurance Act (LRCSCVM). 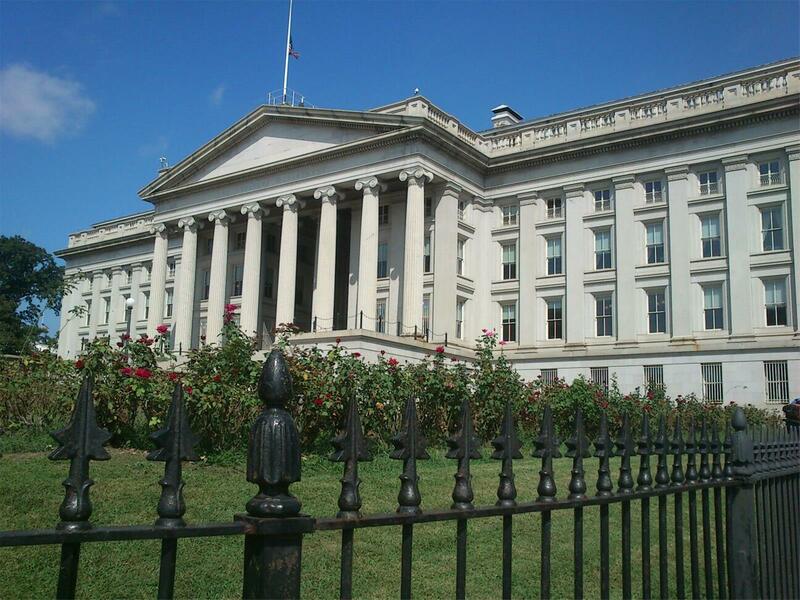 The Third International Meeting on Terrorism Risk Insurance was held in Washington D.C. on 10 September 2014, at the headquarters of the U.S. Department of the Treasury, under the title: Terrorism Risk Insurance: a Global Perspective. Where Do We Go From Here? 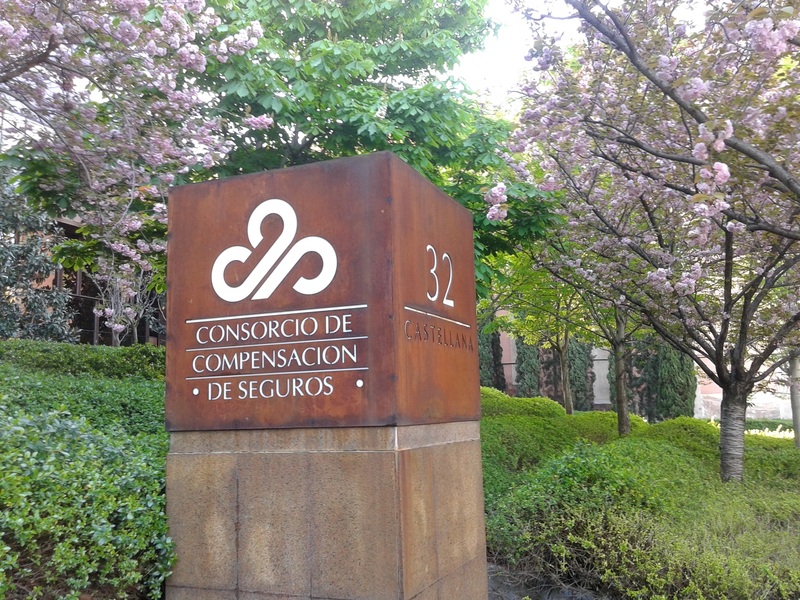 A number of important new developments have entered into effect starting on 1 July 2016, with respect to the legislation regulating the activity of the Consorcio de Compensación de Seguros (CCS), which significantly benefit all of the insured who take out automobile insurance policies, regardless of the greater or lesser degree of the coverage they decide to contract. This Spring 2017 issue of "Consorseguros Digital" devotes special attention to one of the significant functions of the Consorcio de Compensación de Seguros (CCS): the protection of the insureds affected by cases of insurance company insolvency. This issue makes a quite extensive examination of questions associated with automobile insurance. 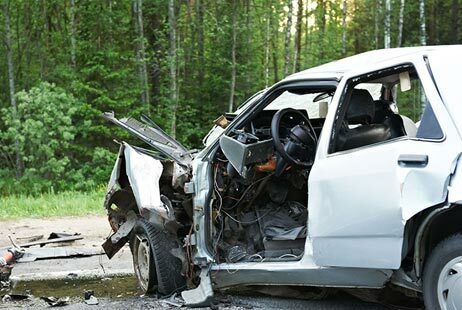 Dr Carlos Represas signs an article on the assessment of bodily harm in road accidents, and Juan Luis de Miguel, Deputy Director of Centro Zaragoza, explains the pioneering activity of this centre on the cutting edge of the research on subjects relating to vehicles and their insurance. The purpose of this new Register is to furnish systematic, general, up to date, information to the public regarding the types of insurance that are required in order to be able to carry on certain business activities. 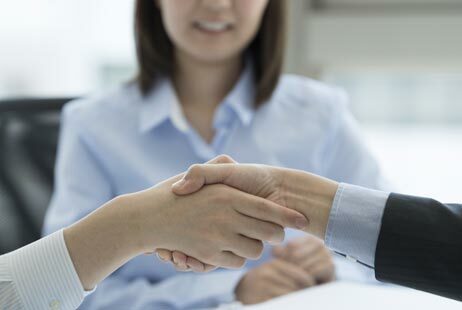 This article looks at the key features of the Spanish system for winding-up of insurers, which is handled by the Consorcio de Compensación de Seguros (CCS). 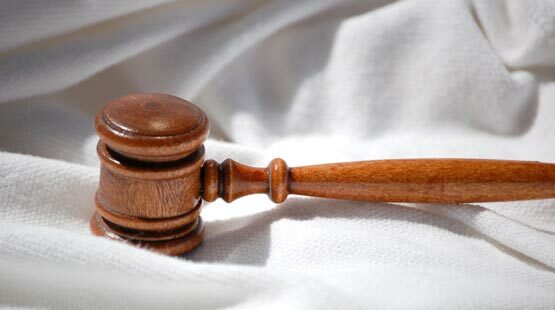 It describes its historical background and the reasons which led to its establishment, as well as the procedures and mechanisms it uses, and the legal context in which it operates. It also includes an assessment of the period of more than 30 years over which the system has functioned and some thoughts going forward. Far from the existence of a universal solution, the countries with policyholder protection schemes in situations of insurer insolvency -and not all countries have them, not even in the European context- address this issue with a heterogeneous range of solutions. 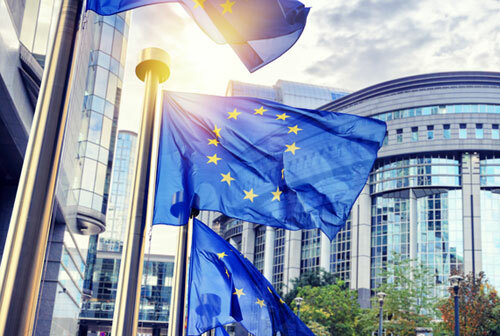 The last financial crisis laid bare the need to develop a new and effective framework for institutions that not only operate within the compass of the European Union but further afield too. In this context the resolution system has improved substantially and meant the introduction of a new raft of legislation whereby the Single Resolution Mechanism (SRM) and the Single Resolution Fund (SRF) were established within the orbit of the banking union. Terrorism methods and objectives have evolved. 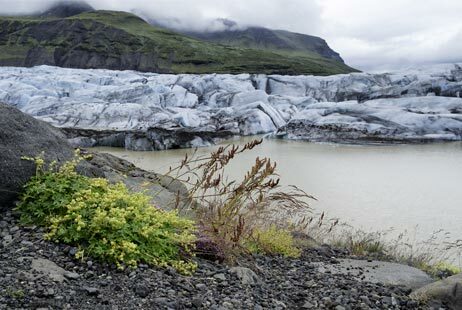 Insuring for this risk should also adapt to such changing circumstances. 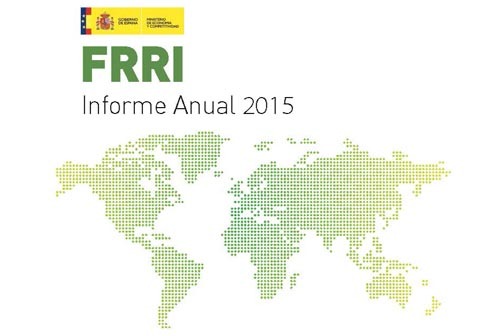 Given fresh challenges, and to share experiences among the various different systems of cover and examine alternatives, the International Forum for Terrorism Risk (Re)Insurance Pools (IFTRIP) has come into being. 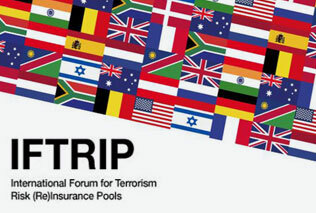 This article describes the circumstances and process behind the creation of IFTRIP from the standpoint of the experience of Pool Re, which is the British pool for terrorism risk insurance. 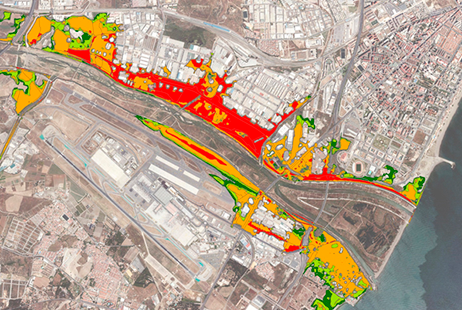 Based on the compensation paid by Consorcio de Compensación de Seguros with regard to property damage caused by hydrometeorological causes (strong wind and flood) and on the sums at risk, a projection has been made for the next 30 years using certain assumptions so as to arrive to an approximation of the capacity of the extraordinary risk insurance scheme to cater for with the expected increase in hazardousness owing to climate change. 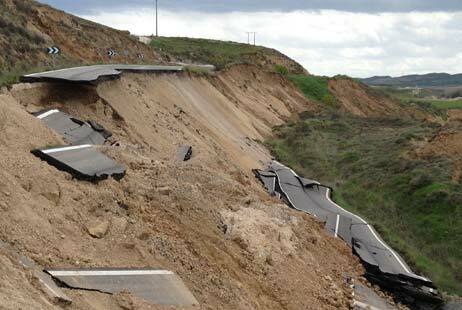 The Directorate-General for Civil Protection and Emergencies has released the results of a study of tsunami risk hazardousness along the Spanish coastline. This is a preliminary study aimed at developing more in-depth risk management plans and studies at regional and local government level, yet which can provide useful information on this thusfar relatively unknown risk. 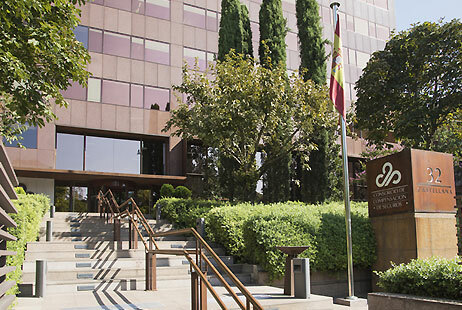 The judgment in discussion refers to the effectiveness in relation to the Consorcio de Compensación de Seguros (CCS) of agreements between the policyholder and their insurer in cases where the premium is not paid in the one-month grace period and the insurance contract between the parties has been suspended pursuant to article 15.2 of the Insurance Contracts Act. 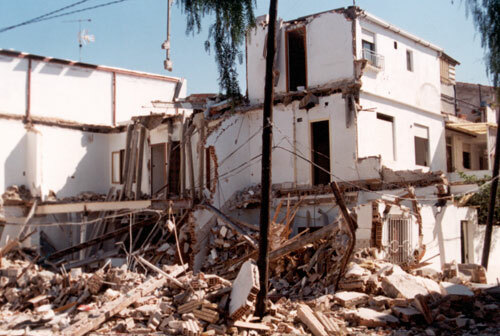 As a result of an agreement among several Spanish institutions, a tool has been produced known as the Catalogue of Earthquake Damage in Spain (CDTE for the Spanish), which is intended to provide a unified record for damage caused by earthquakes with a seismic strength of greater than or equal to VI (EMS-98) in Spanish territory. 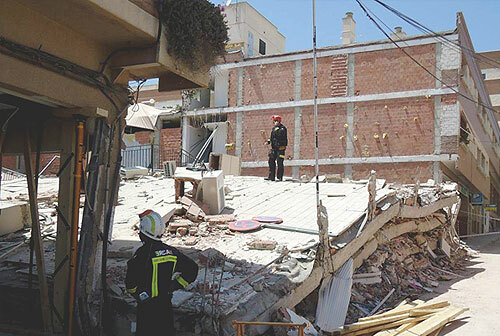 A day-long course on seismic risk and earthquake damage was held in the Community of Valencia during the month of September, addressing the issue both from the point of view of prevention as well as in the context of post-earthquake intervention. 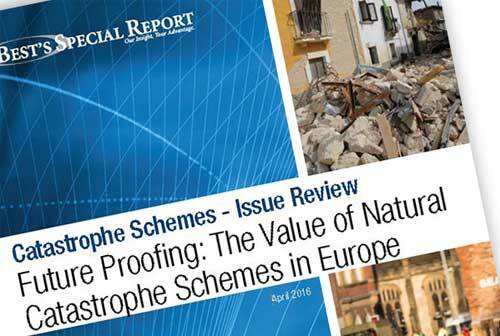 The feature article in this third issue of our magazine is devoted to a detailed exposition of the application in Spain of the Royal Decree for the assessment and management of flood risks. 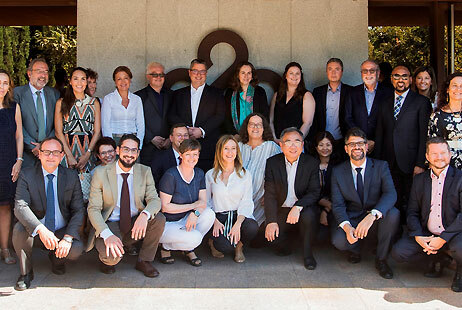 At the end of September 2018, the CCS organised the 12th meeting of the WFCP in Madrid, and that important event constitutes the central axis around which the ninth issue of the Consorseguros Digital magazine revolves. 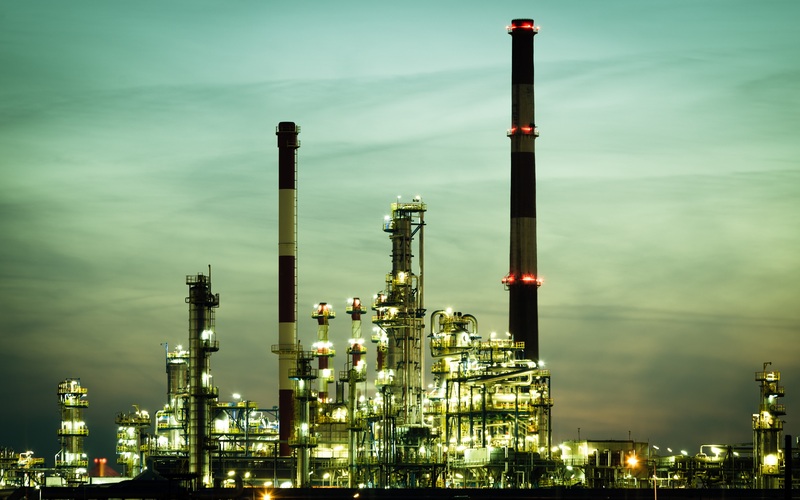 Another important group of articles in this issue relates to automobile insurance, another of the major areas of activity of the CCS beyond catastrophic risks. 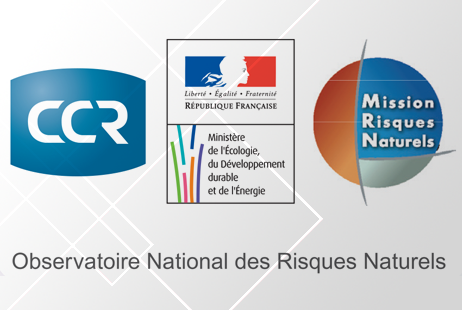 In the risk assessments to be used as the basis for the establishment of Risk Reduction policies, it is essential to have our data sources well controlled and to be aware of their limitations and the possibilities of manipulation. 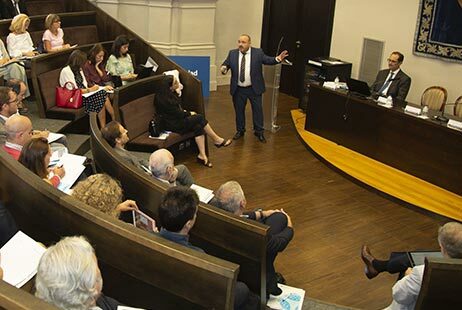 From 25 to 28 September 2018, the Consorcio de Compensación de Seguros (CCS) staged the 12th meeting of the World Forum of Catastrophe Programmes (WFCP) in Madrid. 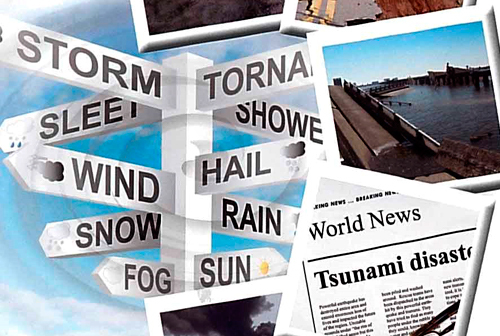 The WFCP is a group of insurance systems that present interests in common (without having legal status or being legally registered) and which connects various insurance programmes for natural catastrophes that are being run in different countries across the world. 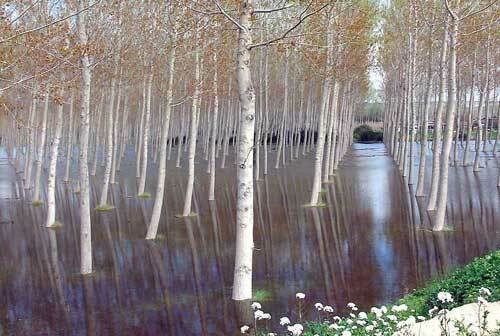 Initial results of the implementation of Directive 2007/60 on the assessment and management of flood risks. 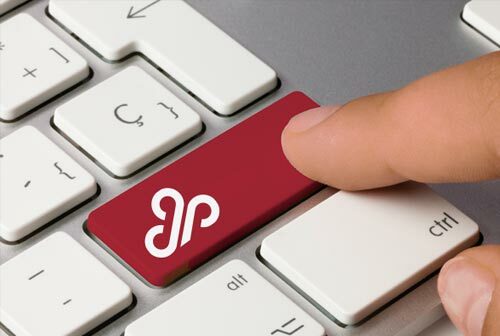 In this article our intention is to initiate our readers in a language which will become increasingly more visible and necessary in the insurance world, particularly in the scope of motor vehicle claims. 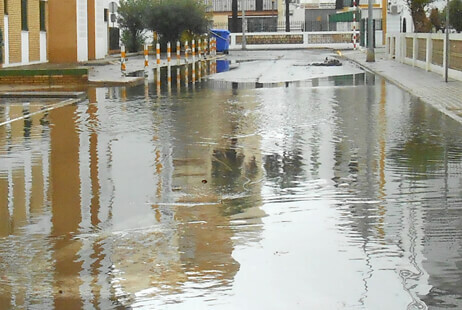 In the past twenty-five years there has been a significant rise in flood risk on the Mediterranean coast due to the increase in vulnerability and exposure to the hazard of heavy rains. 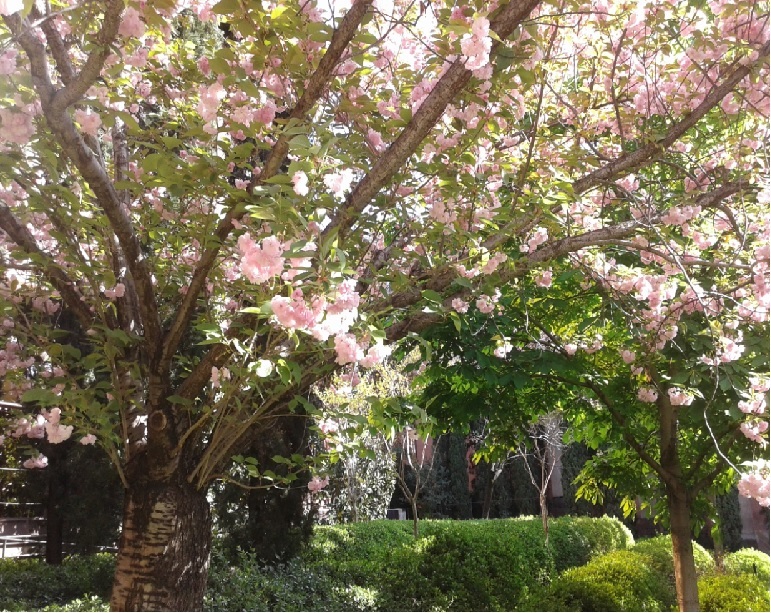 This reflects the effects of urban expansion from 1990 to the present day, especially in the years of the so-called "property boom" which has made this part of Spain the European region with the highest volume of building activity over the period. 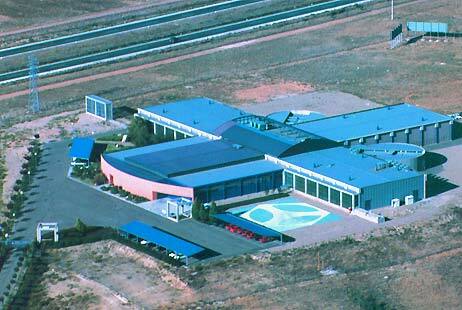 At the end of the last century?s 80s a small group of senior executives working for various insurers, including the Consorcio de Compensación de Seguros, decided to create a shared research centre with the intention of finding out more about motor vehicles. 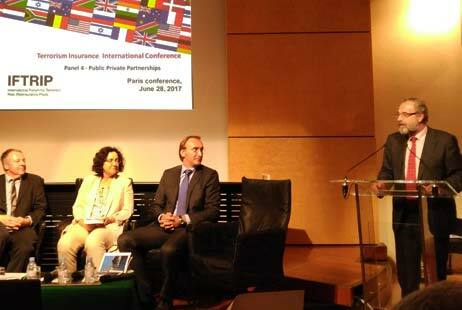 Over the past two years, we have carried out an international study of Protection Gap Entities (PGEs) - those organizations and initiatives that operate between governments and markets to develop novel financial solutions that mobilize (re)insurance capital in addressing the aftermath of natural and man-made disasters. 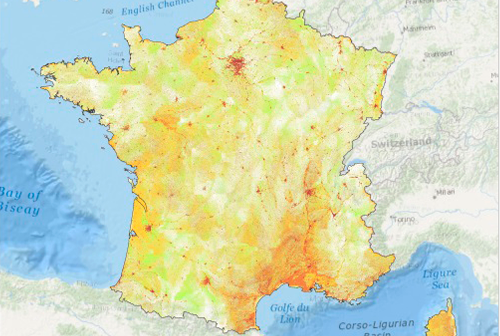 The National Observatory for Natural Hazards (ONRN) is an example of a public private partnership that brings together the state, insurers and the Caisse Centrale de Réassurance, which is founded on concerted governance that embraces territorial groups and partners on voluntary projects to pool data, experience and studies. 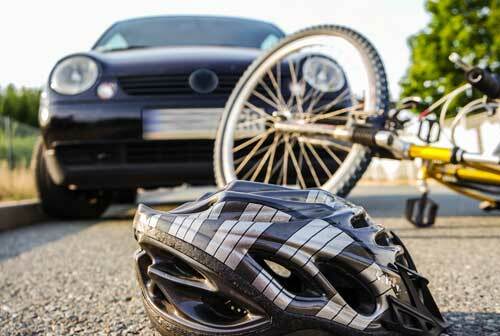 Spain's third-party automobile insurance legislation has been gradually generating a set of mechanisms which are aimed at guaranteeing an adequate level of protection of the rights of traffic accident victims. 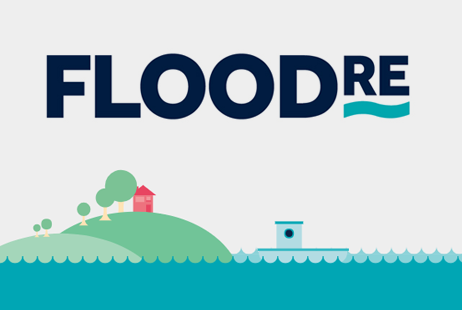 Flooding is a major issue in the UK, with around one in six properties at risk of flooding from coastal, river and surface water. 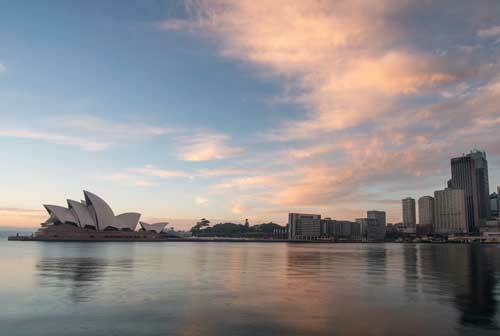 Natural catastrophes and insurance in Australia: is it time for a national insurance scheme for natural disasters? 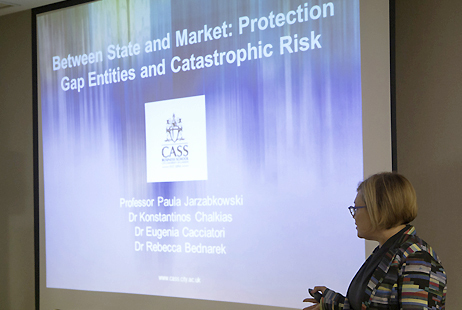 The article will examine the existing legal and regulatory framework for insurance within Australia and the specific measures taken to deal with property losses arising from natural disaster. 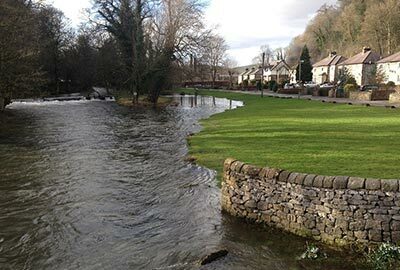 In the episodes of the flooding the most important variables for assessing flood risks are the velocity and level reached by the water and how long it remains there. 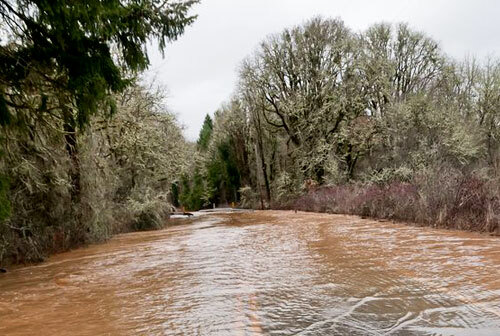 There are several ways of assessing the risk associated with a river flooding event as a function of these parameters. 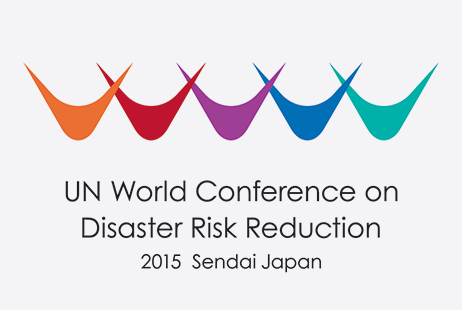 The Sendai Framework is the structure for concerted international action which aims to reduce disasters in the 2015-2030 period. 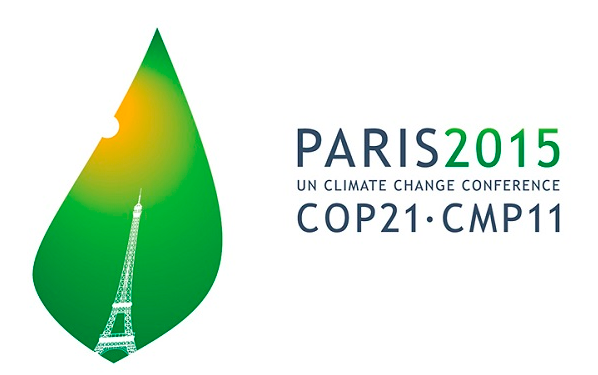 It was adopted at the third World Conference on Disaster Risk Reduction held over 14-18 March 2015 in the Japanese city of Sendai following a process of consultations, deliberations and inter-governmental negotiations that lasted three years. 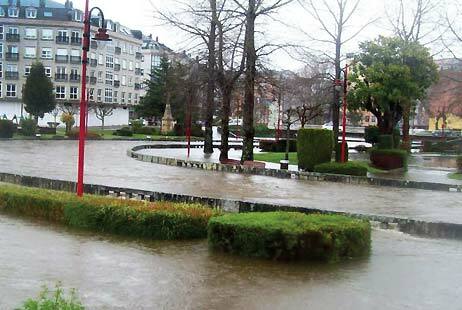 This article analyses the line of work being carried out to reduce the negative effects caused by flooding since the coming into effect of the Floods Directive and with a focus on the Coastal Galicia Hydrographical District (DHGC for the Spanish). 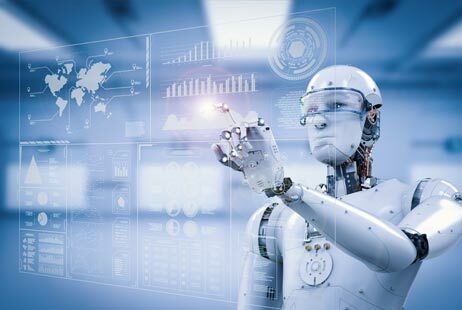 In this study we are going to attempt to provide a general overview of the current status in Europe of the so-called fourth industrial revolution, in the field of robotics and artificial intelligence, with particular reference to the so-called autonomous vehicles. 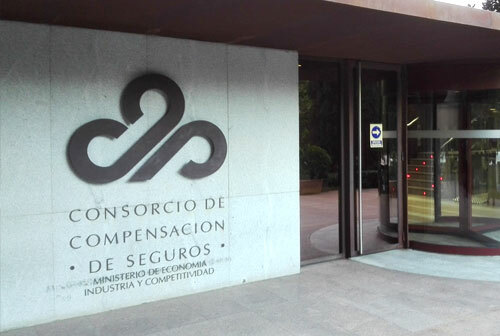 The incidence of the LOSSEAR on the activity of the Consorcio de Compensación de Seguros (CCS) must be analysed both from the perspective of the transposition of the new European solvency programme as well as with respect to the contents specific to the Spanish insurance sector. In addition to aspects of a more general nature, the current Voluntary Jurisdiction Act (Law 15/2015 of 2 July published in the BOE, or official state gazette, on 3 July, hereafter the "LJV" for the Spanish) broaches certain questions which are of great interest as regards the day-to-day processing of case files by insurers and warrant a basic description of them in this article. If the 2010 earthquake in Chile, the terrorist attacks of 11 September 2001 and Hurricane Katrina have anything in common apart from their catastrophic nature and the unlikelihood of occurring, it is that the search for the best way to manage their consequences is the main focus of the Wharton Center for Risk Management and Decision Processes at the University of Pennsylvania. 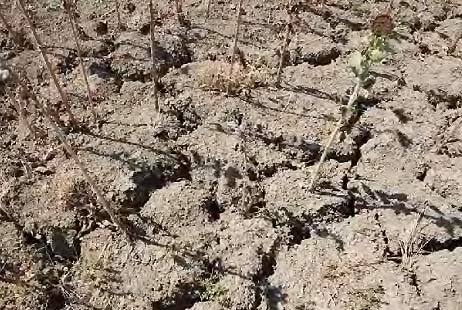 The effects of climate change are already plain to see, and current models envisage major changes in the climate scenario which translate into new climate-related risks. 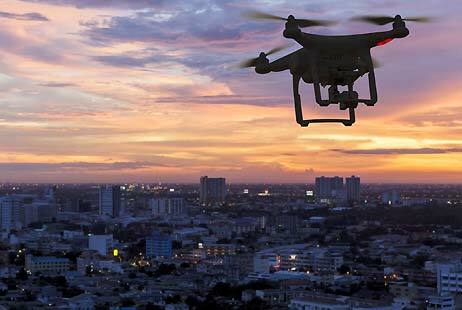 The ongoing technological development and likely increasing establishment of remotely piloted aircraft in the various different economic sectors alluded to in the 2018-2021 Strategy Plan will come to represent a new field of activity for the insurance industry. 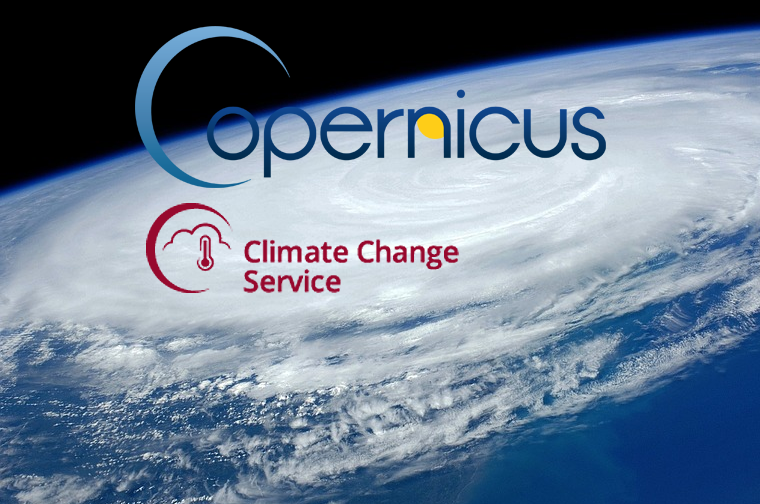 Coordinated and managed by the European Commission and implemented in partnership with member states as well as a range of European agencies, Copernicus is a program providing a range of service (land, atmosphere and ocean monitoring, emergency planning, security and climate change) based on both satellite and in situ observations. Although, in principle, all appears to be quite clear, actual experience has shown us that we are looking at one of the most controversial articles of the LCS, due basically to the different interpretations given by our case law. 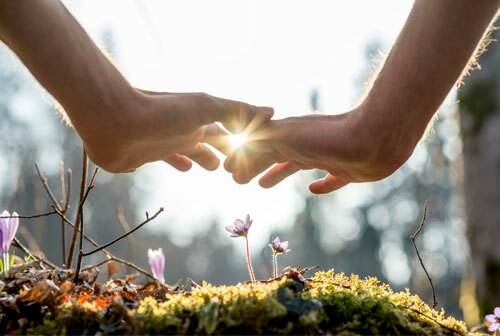 European Commission study of the insurance of weather and climate-related disaster risk and European Environment Agency report on "Climate change adaptation and disaster risk reduction in Europe: enhancing coherence of the knowledge base, policies and practices". Yet another year, the Consorcio de Compensación de Seguros has participated in the Tenth Conference of the World Forum of Catastrophe Programmes (WFCP). 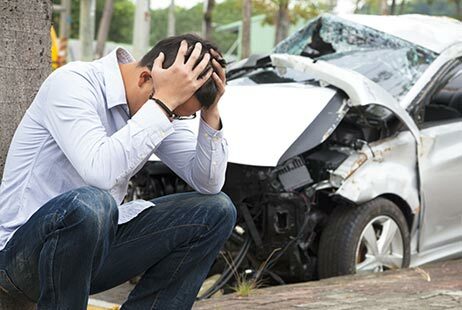 Article 33 of Law 35/2015 gives the key principles guiding the new system for assessing personal harm caused in traffic accidents: full reparation of the damage and structured compensation for it. 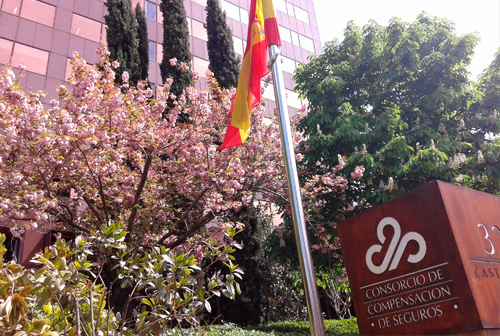 The international activities of the Consorcio de Compensación de Seguros have steadily increased, especially in the past fifteen years, to the point where it currently has an active and well-established presence abroad. 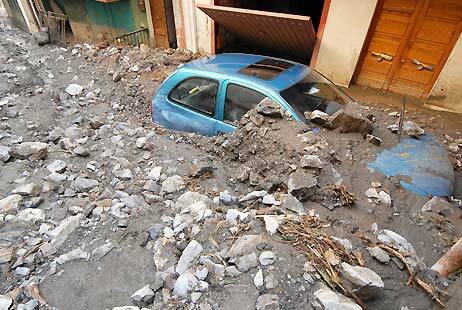 Floods in Spain represent a natural risk with major consequences. 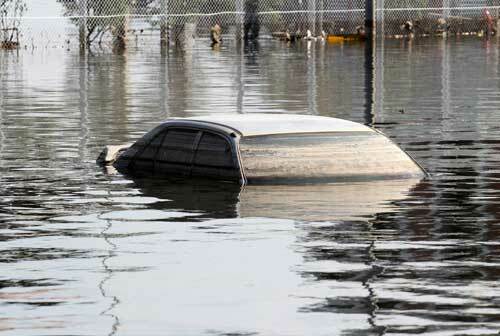 On average, every year some 10 serious flooding events occur. According to the Consorcio de Compensación de Seguros (CCS) and the Directorate General for Civil Protection and Emergencies, floods have caused the death of 312 people in the past 20 years and property damage worth 800 million euros a year. 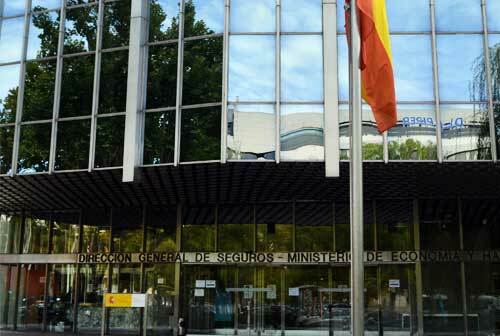 The General-Directorate for Insurance and Pension Funds has approved, by means of Resolution of 28 March 2018, a new rate for the Extraordinary Risks' cover, implying a significant reduction of surcharges. 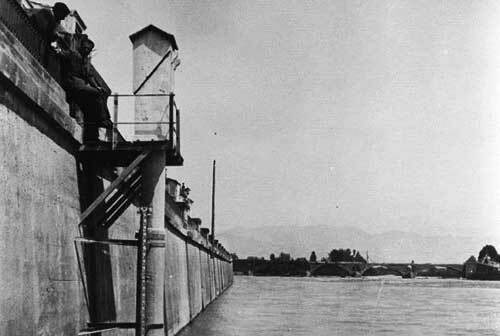 This article explains the grounds of the said modification. 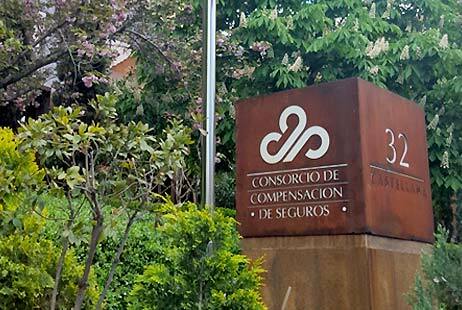 The Consorcio de Compensación de Seguros received more than 32,000 claims for compensation from the insured affected by the earthquake. 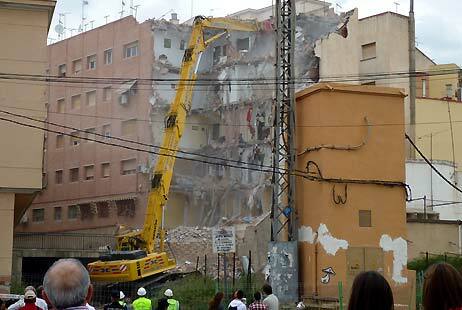 Taken overall, the amount of compensation paid by the Consorcio totalled 485 million euros. 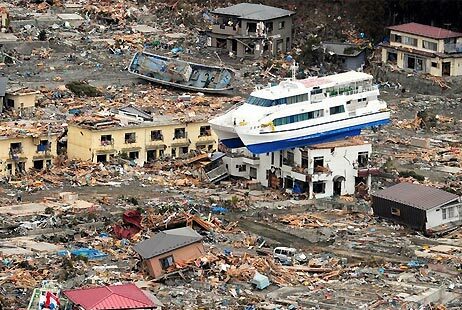 In the last 20 years tsunamis have been responsible for hundreds of thousands of direct mortal victims and over 11 million displaced persons, which makes this type of phenomenon the most deadly of natural hazards in the history of humanity. 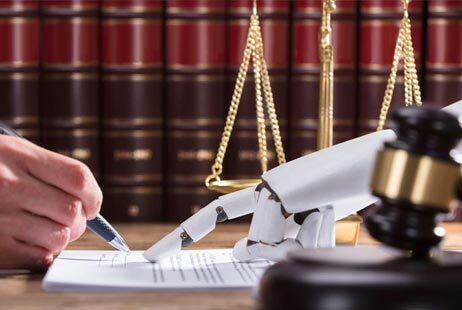 The creation of a new legal discipline called "Derecho de los Robots" (Robot Law) is the goal discussed in a book bearing the same title that was recently brought out by the publishing house, La Ley, Wolters Kluwer, and was edited by the expert specialising in this subject, Moisés Barrio Andrés, Council of State Lawyer and Doctor of Law. The quality of the Advocate General's Opinion and the fact of its subsequent alignment with the Judgement of the CJEU, with his conclusions delivered in a public hearing on 26 April 2018, warrant that we should pause here to comment on that Opinion, separately from the content of the later Judgement of 4 September 2018. The judgment by the Court of Justice of the European Union of 4 September 2018 (Case C-80/17) analyses a situation which raises the question of whether the owner of a motor vehicle is obliged to take out compulsory liability insurance even if they do not use the vehicle. The "4th Meeting on Impact Biomechanics" took place on the 27th of September at the Campus of the University of Zaragoza. The meeting commenced with a presentation by David Casademont, president of the organising entity, the Centro Zaragoza, to introduce the speakers and the papers to be given by them.